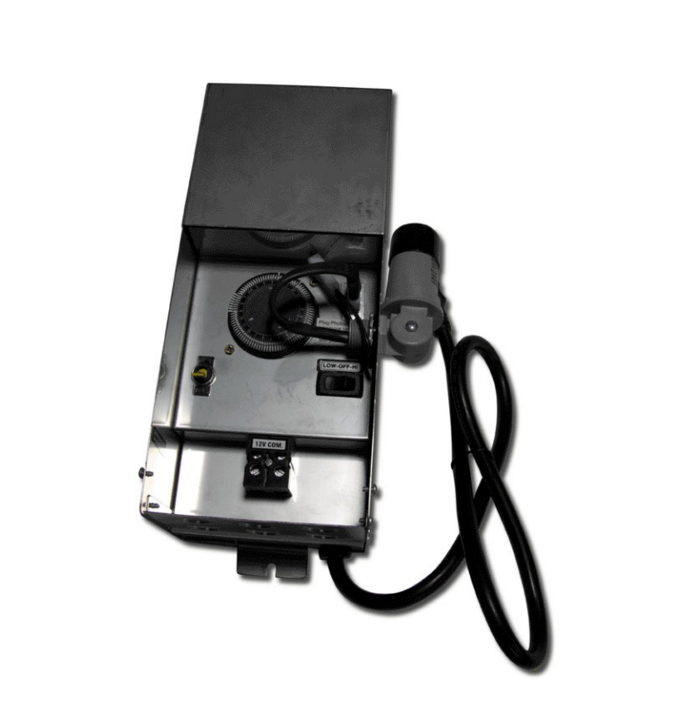 We offer magnetic transformers that are compatible with all Integral Lighting fixtures. To calculate the size required for your installation, simply multiply the quantity of fixtures by the wattage of each. Low voltage (12 volt) transformers do not output a standard 12 volts. They output a fraction (typically 10 percent) of your power input. To maximize the life of either your bulb or LED, be sure to confirm the output power with a digital volt meter.